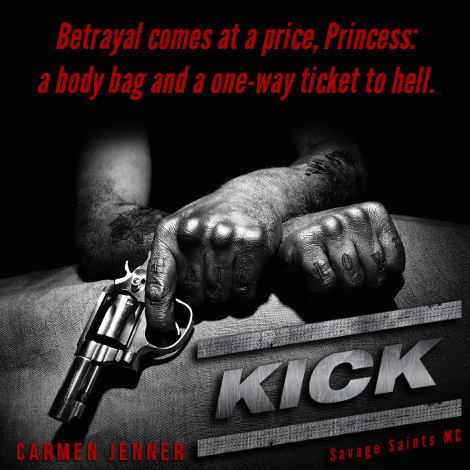 Warning: Kick contains graphic violence, profanity, drug use, and explicit sexual situations of a taboo nature. Intended for an 18+ audience only. Not intended for p*ssies. 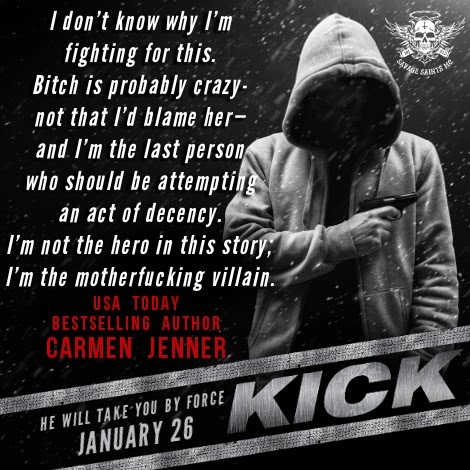 I have been excited to read Kick, by Carmen Jenner, since the moment the cover appeared in my social media news feed. I have heard great things about her Sugartown series, but I never really had the chance to read it. I have no clue why I waited so long to read one of her books... 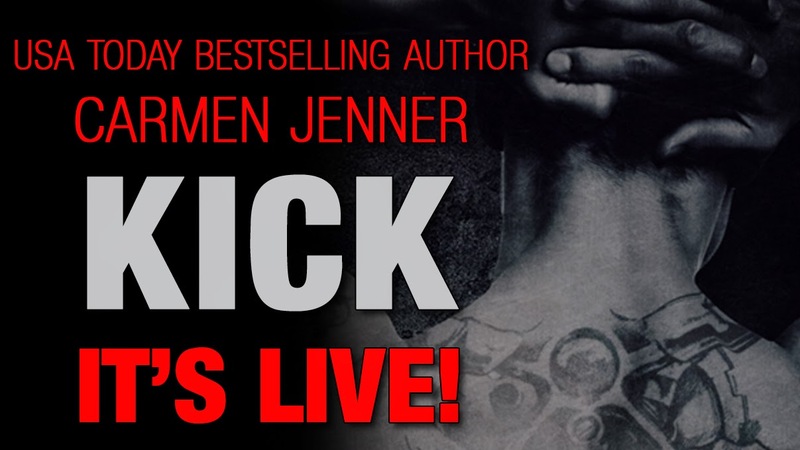 Her writing style is captivating and the way she wrote Kick's story kept me on the edge of my seat until the early hours of the morning! This book comes with a warning.... You better take it seriously! I have read a few dark romance novels, but I have to admit that this one is pretty dark. 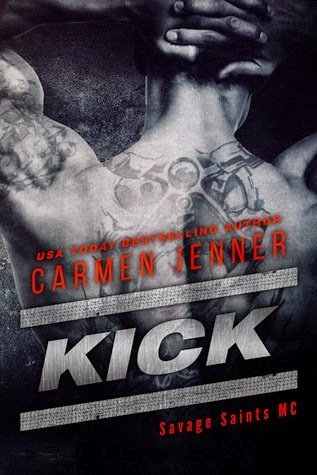 There is some romance included in this story, but what made the book such a fantastic and heart-pumping read for me was how Kick's journey was written. I was anxious to find out what is story was. Oh my God! Does he ever have a story! My heart could not take it anymore! My poor kindle almost did not survive this book. 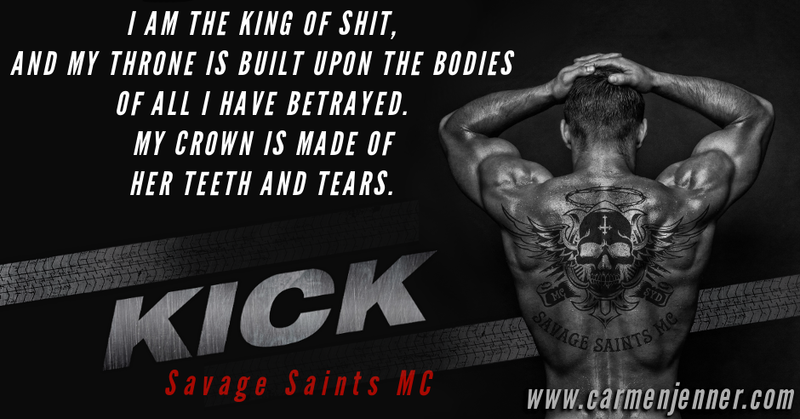 I usually like to do a little recap of the book in my review, but for Kick I won't. Anybody that starts reading Kick's journey needs to FEEL every.single.thing. written in the pages of this book. Kick is one hell of a roller coaster ride you never expected to embark on! It's extremely dark, brutal and will leave your heart beating furiously. 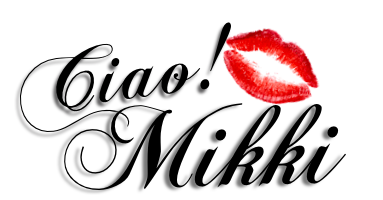 If you are looking for a soft hearts and flowers kind of story... This is not it! I highly suggest this book if you are ready to step out of your comfort zone. This book will test all your reading limits. 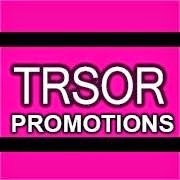 It's all kinds of messed up! I loved how the author kept on switching from present to past. It made me feel like I was reading two stories instead of one. This gave me the chance to really get to know who Kick really is. I have no what's next in this series, but I am so ready for more! 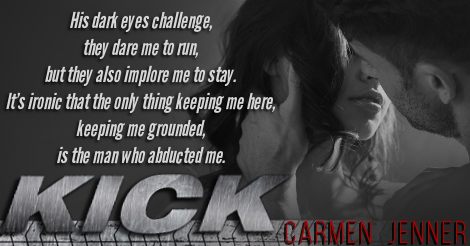 I give, Kick, by Carmen Jenner 4.5 raw, emotional, dark, unforgiving stars! Definitely sounds intense and I will totally take your warning to heart when I go to read it.